What are the Best Go Karts For Kids? Kids and go karts, was there ever a better combination? The exhilaration a kid feels cruising along in a small car perfectly suited to their size cannot be beat. The wind in their face and the wide smiles that ensue make go karts an excellent choice for a child’s gift on any occasion. Go karts are not only exciting and fun at any age, they are also educational for the younger set. Kids learn responsibility and agility. With patience and the proper guidance they can be taught basic driving skills as well as important driving safety techniques. With experience they will build confidence and maturity, not to mention memories that will stay with them for a lifetime. To be sure, not all go karts are ideally suitable for every individual. Kids come in a wide variety of ages, sizes and maturity levels. 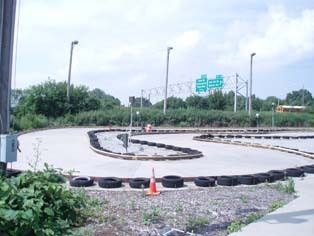 Fortunately, there are different types and styles of go karts to accommodate those variables. Each type and style of go kart comes with different features that range from basic to more comprehensive. In addition, there is also an array of price ranges to accommodate budgets from modest to more generous. There are three distinct varieties of go karts for kids: pedal go karts, electric go karts and gas powered go karts. Your child’s size, age, abilities and comprehension level should all be considered when selecting a go kart. Buying a go kart that is below your child’s stage of development is just as bad as buying one that is too advanced. Owning and driving a go kart is definitely a step up from the average child’s toy. Your child should be ready and able to comprehend and deal with the responsibilities that their go kart requires in order to have an enjoyable and safe driving experience. Pedal go karts are the least advanced types of go karts. However, that does not mean they are less fun for kids at the appropriate stage of growth and development. In fact, they are also available in teen or adult sizes, so pedal go karts are not, by genre, a ‘wussy’ style of go kart. They are merely the variety with less features and the advantage of lower costs to operate and maintain. 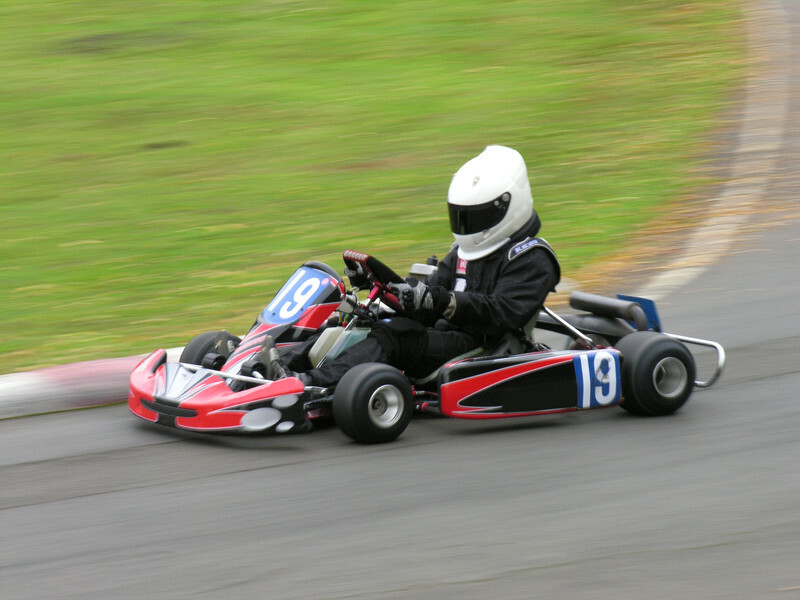 Pedal go karts are also the standard for many regional and national go kart race events. No charging – For budget considerations as well as for convenience, there’s no need to look for a place to recharge batteries. This can be a real money saver if your child spends a lot of time behind the wheel. Convenience – Pedal go karts are ideal for camping trips and other occasions when electricity may not be readily available. Environmentally friendly – So far, foot power has never reduced natural resources. Pedal go karts are perfect for conservation-minded families. Healthier – Pedal go karts help kids develop healthier minds and bodies. Pedaling strengthens leg muscles. Operating a pedal go kart also helps increase lung power and fortifies vascular health. The exercise triggers endorphins that help make the experience physically exhilarating and emotionally gratifying. Safer – Obviously, with the limited level of speed of pedal go karts, young drivers are less likely to create or invite a dangerous situation. As with all go karts, kids should be taught that pedal go karts are not for roads or streets where automobile traffic is present. Price – Because of their simple design, pedal go karts cost considerably less than electric or gas powered. We’ll discuss prices more specifically later on. Maintenance – With no engine or other motion-related components integral to pedal go karts, maintenance is a breeze. Keeping it out of inclement weather and a good wipe-down after each use will help keep your child’s pedal go kart in tip top shape for many years. A clean machine will also make it easier for a younger sibling to accept when the current child grows into the next level of go kart. Weight – Pedal go karts weigh far less than electric or gas powered go karts. Therefore, transporting them in or on a vehicle is much easier and less stressful for the vehicle. In addition, simple pedal go karts can be DIY handcrafted with wood. Furthermore, later on when the young driver has some experience behind the wheel, pedal go karts can be converted to electric or even gas powered models for those with a desire, the tools and the skills to create their own look and design. There are even websites that feature blueprints and designs, the perfect parent and child project as the child gets older and acquires enough experience to handle an advanced machine! You can see all our reviewed pedal go karts in our pedal go kart comparison table! Responsibility – The driver needs to be much more aware of his or her responsibilities with regards to regular vehicular traffic, pedestrians and off-road safety. Charging – Young drivers should be aware of the limitations of time and distance with regards to the battery’s ability to maintain a charge. Being stranded far away from home with a dead battery is not the least bit fun. Models vary from 1 to 2 hours charge to 12 hours charge. Safety – Safety is a much more important factor to consider with an electric model. Top speeds range from about 5 mph to as much as 60 mph in some models, so care and consideration to speed demands carefully assessing the go kart’s abilities with the child’s skills level. Price – Costs will be considerably higher. We will discuss the price ranges later on in this article. Maintenance, of course, will involve a more detailed process, which factors in wear, storage and the possibility of necessary replacement of worn parts. Weight – Weight will be somewhat heavier than simple pedal go karts and may require a trailer to transport it. Size and design will make the difference. All models researched provided weight and dimensions. Be sure to take the weight and dimensions into consideration when purchasing an electric model. Electric motors are quiet, so many campgrounds will allow them on site. However, due to their speed and potential level of danger, it would be prudent to inquire with the campgrounds office before making reservations. All of the reviewed electric go karts can be found in our electric go kart comparison table! Fuel – Attention to how much fuel is in the tank is absolutely necessary. Being that these types of go karts have a gas engine, their weight will make them very difficult, if not impossible, to push home. Safety – The potential for serious injury is always present. That’s why many gas powered go karts have roll bars and seat belts. Price – Prices will be considerably higher. Prices will be discussed later in this article. Maintenance – Regular maintenance will include oil changes, spark plugs, brakes and most issues that any average gas powered vehicle requires. Weight – Weight, as mentioned before, will be substantial. For many models, a trailer will be required to transport a gas powered go kart. Price, of course, is always a deal breaker, but the price range for go karts is amazingly a wide range indeed. 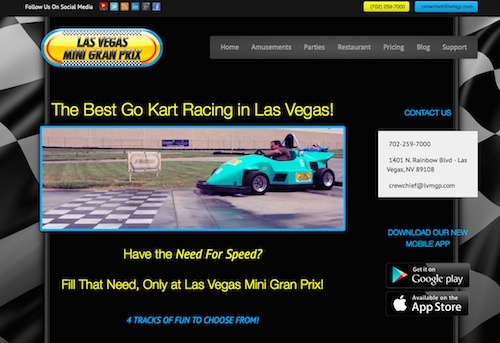 Prices for go karts from websites, auction sites and brick and mortar stores vary from very reasonable to very high. However, as in most things in life, for the most part, you get what you pay for. Pedal go karts are generally the least expensive models, but there are some special models, either with some of the aforementioned features, or designed with contemporary race car styling that cost more. For example: you can find simple go karts with no bells or whistles for as little as $50. Or you can throw in the towel and your checkbook and purchase an exquisite, deluxe model with many bells and whistles for as much as $2,800. Those are the extreme cases, for sure, as most models fall in between around $150 and $300. Again, that is an average range; other models can be found that are priced lower and higher. Remember that with go karts, like any other consumable, a brand name will ensure a higher cost. However, with a brand name comes experience and, hopefully, reliability and proven value. Electric go karts are a bit pricier, but not really excessively so. You can find electric models for as little as $230. You can also find models that cost as much as $4,700. Again, features and design are the determining factors. Surprisingly, one feature, solar-powered batteries, was available in models with relatively tame prices between $435 and $543. Granted, many models hover either above or below the $1,000 mark, but most models are priced within the $300 to $700 range. Gas powered models naturally tend to be pricier and they are meant for experienced drivers with free-wheeling off-road travel on their minds. They were in the range of $1,000 to $2,000 with a couple models in the $500 range and the %2,500 range. As this article is specifically for kids go karts, not as much research was directed towards gas powered models. The manufacturers for gas powered go karts recommend intermediate to advanced, experienced drivers. When shopping for a go kart for your child, be sure to pay attention to the suggested age range of the driver. This is an important factor that has been determined by health and safety professionals. However, make sure that you also strongly consider your own child’s abilities and skills level. Each child grows and develops at their own individual pace. One seven year old is not necessarily at the same level of physical and mental development as another seven year old. For pedal style go karts, many models suggested an age range of two years old and up to seven years of age. However, as you can imagine, some of those models are very basic and designed for back yard or driveway use. Electric models were described as appropriate for seven years of age up to 12 years of age. 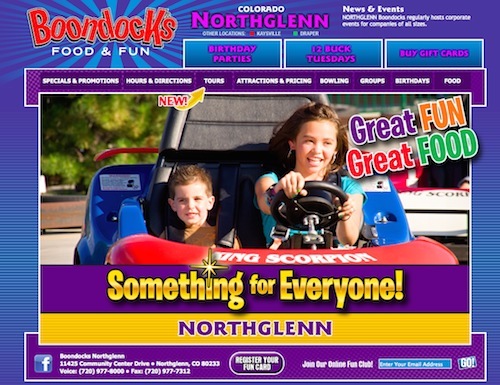 One important thing to consider is whether or not the go kart you see presented on the website, or even in the store, will arrive in the same condition! Pay attention to details; unless you are an experienced or eager-to-learn DIY-driven personality, you may want the item to be delivered pre-assembled. If you purchase online and expect it to be pre-assembled you can also expect that the shipping charges may be substantial. If you buy it in a store, the store may charge you for assembling prior to delivery. That being said, with careful researching you can find some models on sale that are advertised as pre-assembled with free shipping. Fortunately, some components, like the seat and steering wheel for example, are adjustable in some models, so there is some flexibility with a child’s size. That being said, remember that your child will grow. Unless there are younger siblings that will inherit the wheel, consider getting a vehicle that will not cramp your child’s style after a year or so. For their safety, they need to be comfortable and able to operate all the functions easily without being constricted by tight quarters. 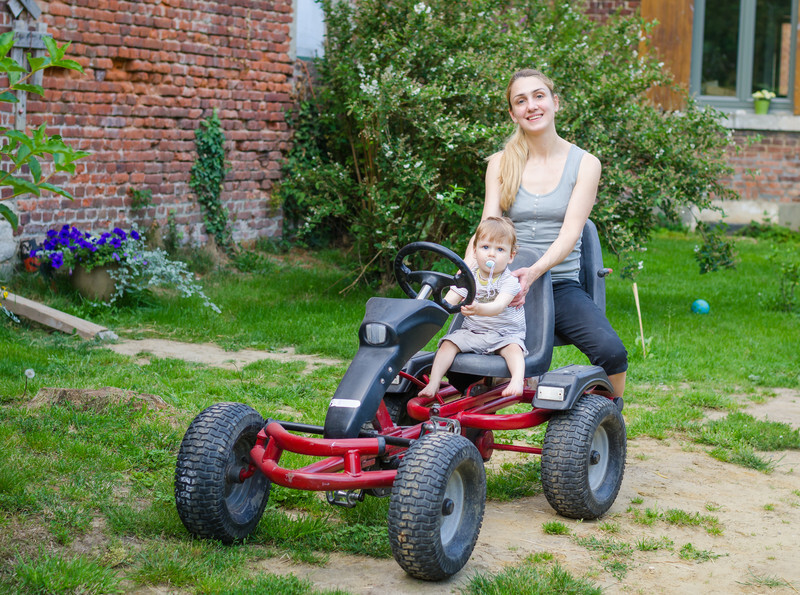 Unless you own private land where your child will have the freedom of ample room to ride safely, you might consider checking with the local police for parks, tracks and other areas where go karts are welcome. As with all things on the Internet and in brick and mortar stores as well, variety is the name of the game. If you do your due diligence you can find the best go karts for kids. Yes we will do more in-depth posts in the near future. imagine just how a lot time I had spent for this information! Thank you! Hello my friend! I wish to say that this post is amazing, nice written and come with almost all significant infos.